Who doesn’t love a hot cup of creamy hot chocolate on a cold day? 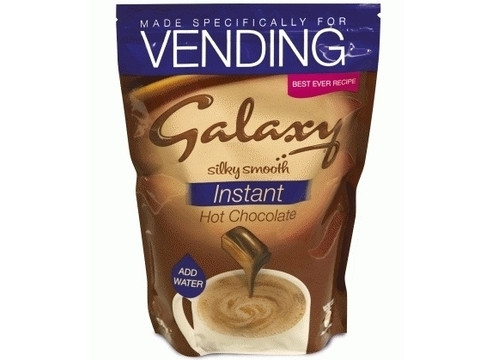 Well here at The Coffee Lady we have all your options covered with a range of well known brands of instant hot chocolates such as Cadbury and Galaxy, and then hot chocolates such as Freshers for use with your machines. We also have the delicious Café Escapes K-Cup pods for use with your Keurig Machines. Fresh, creamy hot chocolate at the touch of a button. What more could you want on a cold Irish day?! Can’t find what you’re looking for? Why not visit our contact form and see what we can do for you? Silky smooth chocolate drink. The UK’s favourite Drinking Chocolate from Mars. A sublimely luxurious drink with a higher cocoa recipe for a more indulgent taste. Free of hydrogenated vegetable oils. Silky smooth chocolate drink, simply add water and enjoy! Suitable for vegetarians. 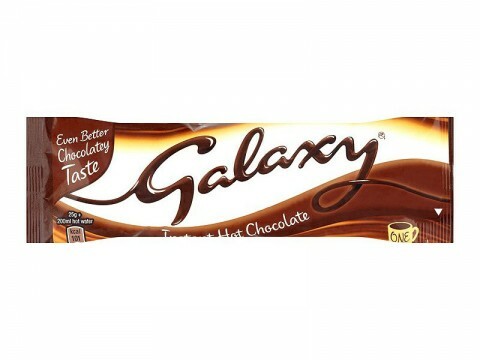 The UK’s favourite Drinking Chocolate from Mars. 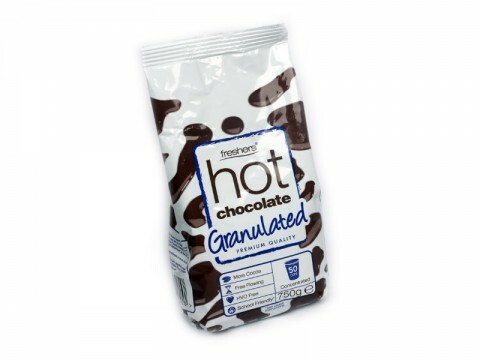 Fairtrade Certified. 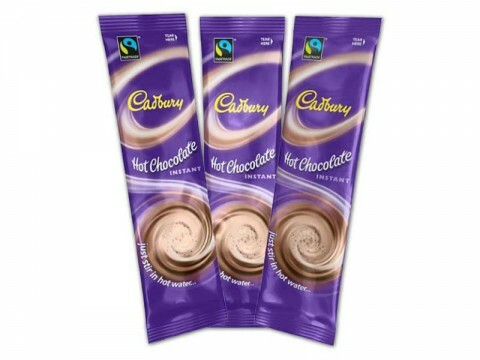 Just stir in hot water to enjoy a Cadbury Instant moment.